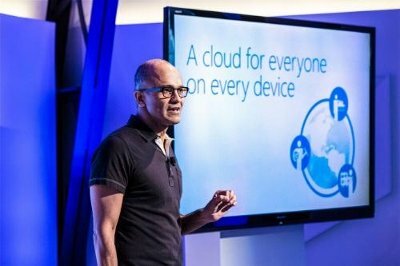 In a major strategy change designed to expand its horizons in the cloud, Microsoft will take its key software development technologies into areas that the company has long considered enemy territory — giving developers new ways to use .NET and Visual Studio to make software not just for Windows but also for Linux, Mac OS X, iOS and Android. 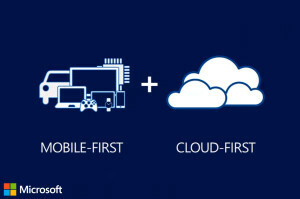 CEO Nadella’s marching orders – Microsoft will pursue a “mobile-first, cloud-first” strategy at the core of everything Microsoft approaches… the Internet beyond the PC — a widening Microsoft v Google war. In July, Nadella pushes the new mission statement here, here and here. The investment community finds many voices are in agreement. When it comes to envisioning and delivering the future, Google is clearly the company people now seem to turn to most. 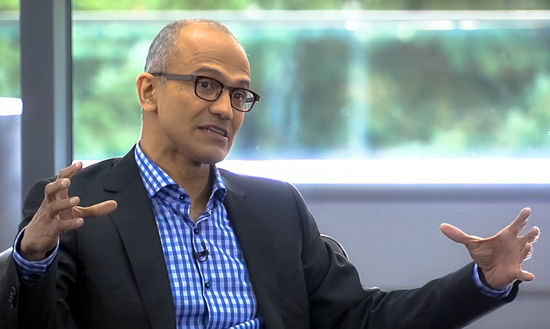 Nadella is turning to the Cloud and to the mobile future. The ‘old’ issues with PC software upgrades are no longer, obviously, top of mind. The memo is on every Microsoft executive’s computer. 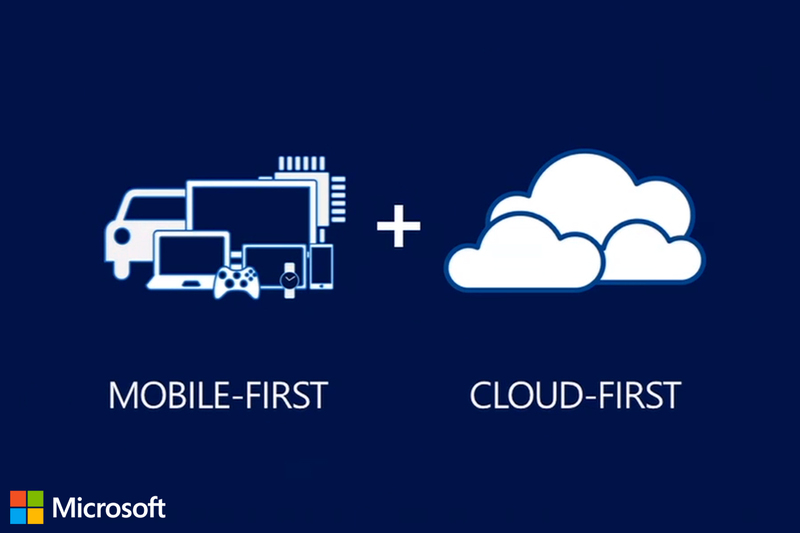 The Microsoft strategy going forward is the cloud for everyone on every device — a mobile-first, cloud-first reality is the new Microsoft.